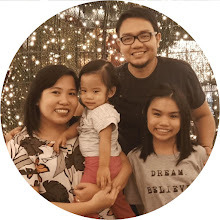 Being a mom for 11 years, I learned that the hardest part is seeing Sofi suffers from pain and sickness. 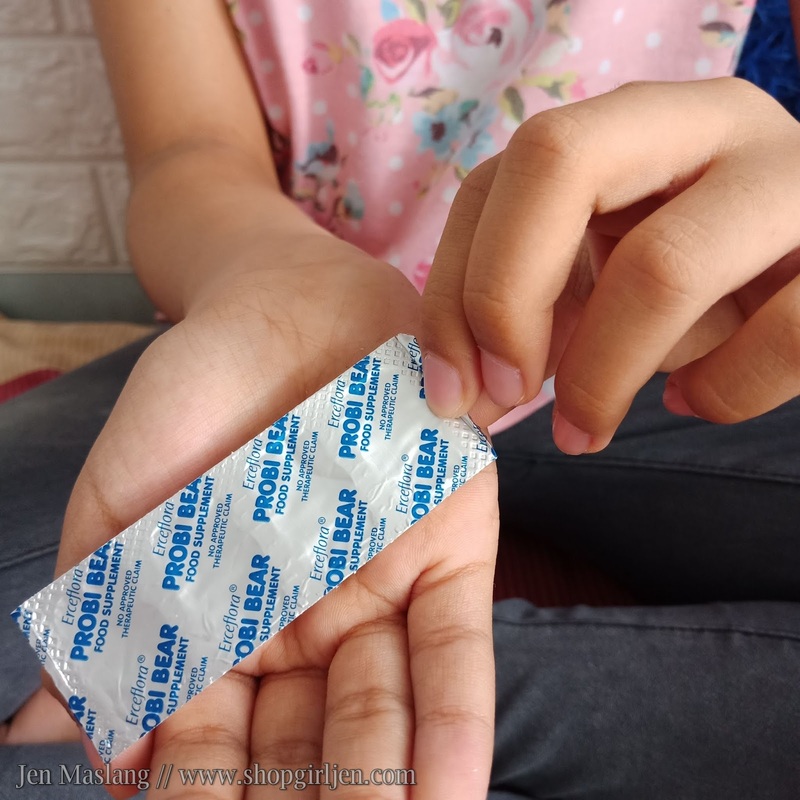 Mahirap sa isang ina ang makita nilang may sakit ang kanilang anak. Stomach pain is one. Once you're suffering from tummy ache, halos hindi ka na makagalaw, worst hindi mo din alam what to give to your child because the last thing you want to do is aggravate the tummy pain. 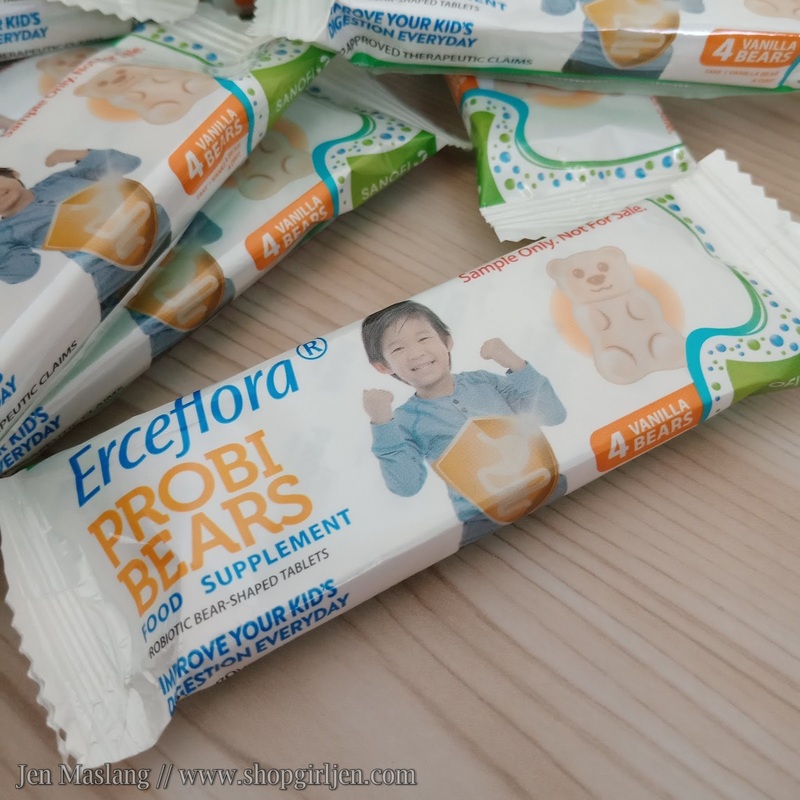 It’s a good thing there is Erceflora ProbiBears, a yummy tummy supplement with the combined 2-in-1 PROBIO-BOOSTER of not just Lactobacillus acidophilus, but also Bifidobacterium lactis – good bacteria that help prevent gut problems such as diarrhea, upset stomach, and other digestive illnesses to help keep kids happy and healthy every day. It’s the delicious and healthy way to strengthen your child’s tummy in yummy chewable bears! Erceflora ProbiBears will be available in Mercury Drug by June for only Php540 SRP per Box of 20s. 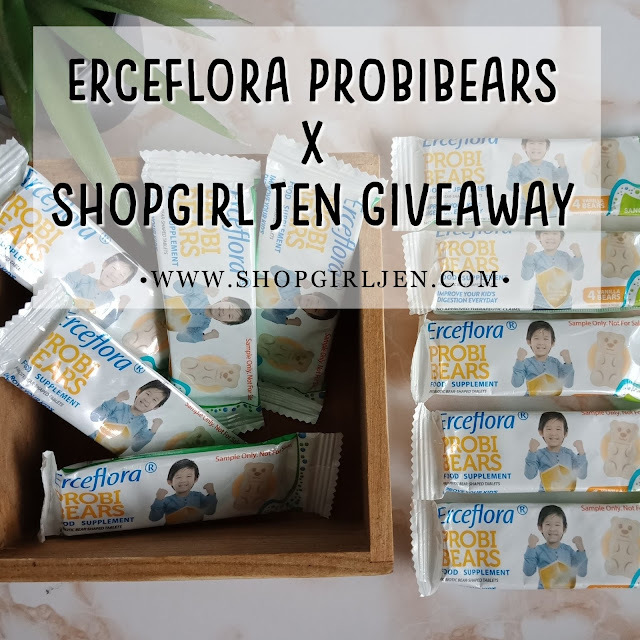 And because sharing is caring, I would like to share some of our Erceflora ProbiBears through our mini giveaway. Yaaaay! 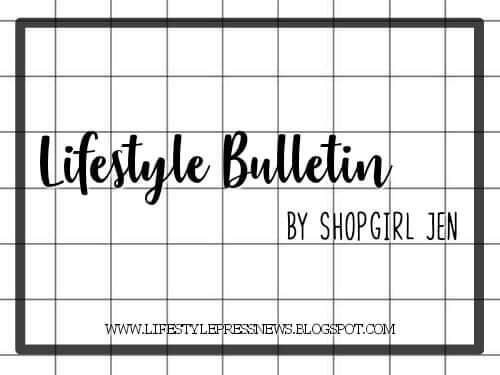 Once you're done, comment JOINED on the Facebook Page post and comment your shared LINK below. You can share via Facebook, Twitter and Instagram. Don't forget to comment your link so it can be counted. ▪ No spamming, please. 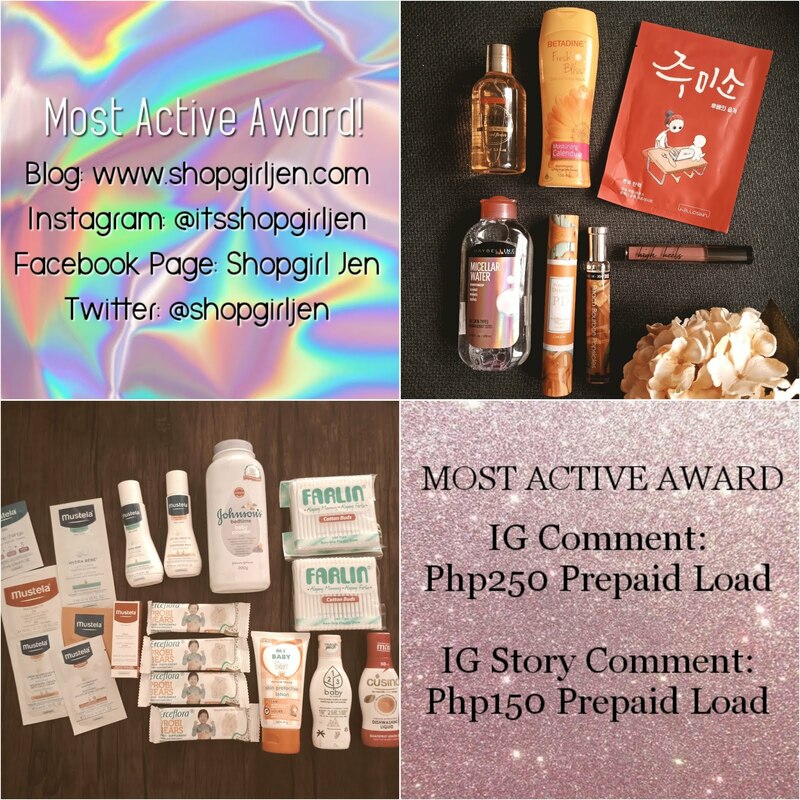 Only Facebook, Twitter, Instagram link will be counted. ▪ Deadline for entries is on July 31 at 11:59PM. Gusto ko po siya i patry sa panganay ko. para proper digestion. Minsan po kasi hirap siya magdumi. Baka po makatulong. Omg ! 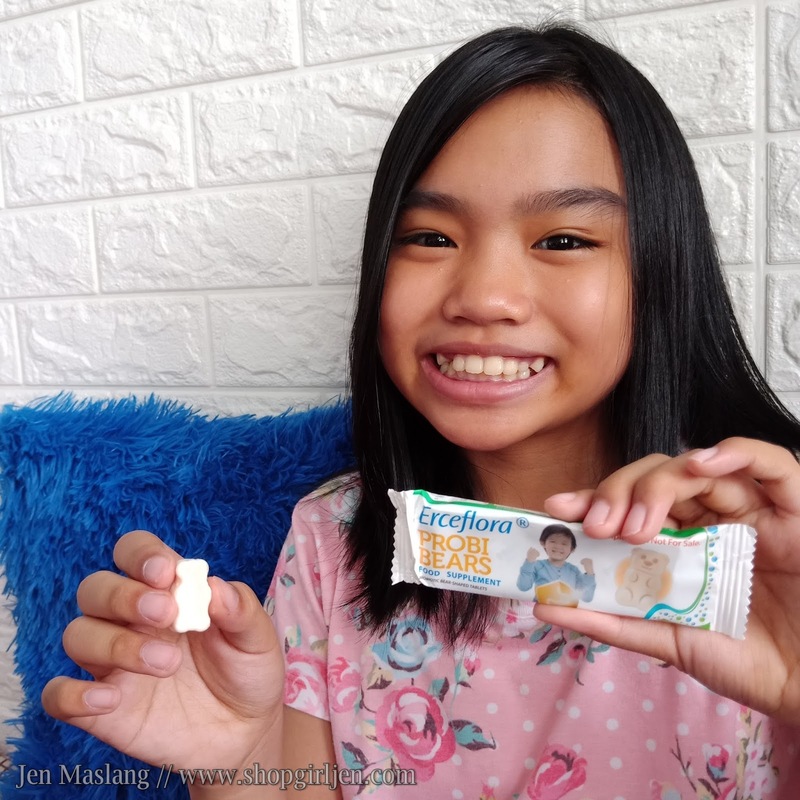 That's good for my daughter mahina syang kumain at sakitin unting abon lang nagkakasipon na. 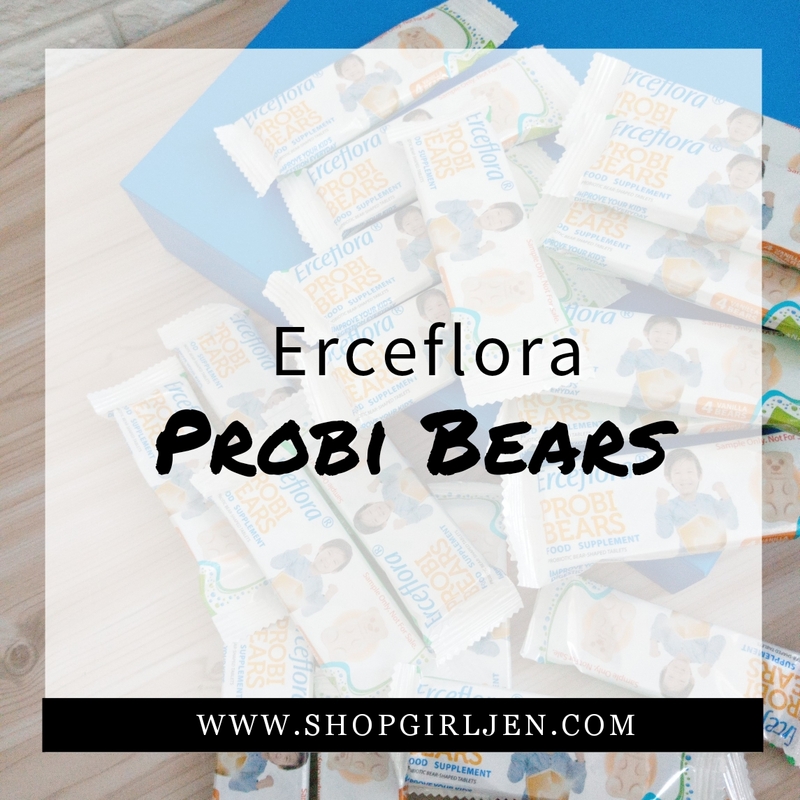 I am excited about this Erceflora Probi Bears! 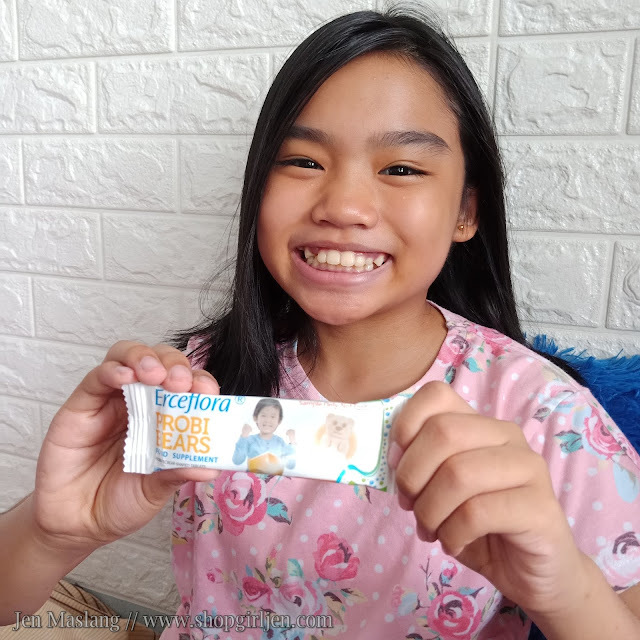 I used to give my daughter a dairy product that containts a special strain of the bacterium Lactobacillus casei Shirota everydayto make her tummy healthy but there are times that she feel not drinking it. 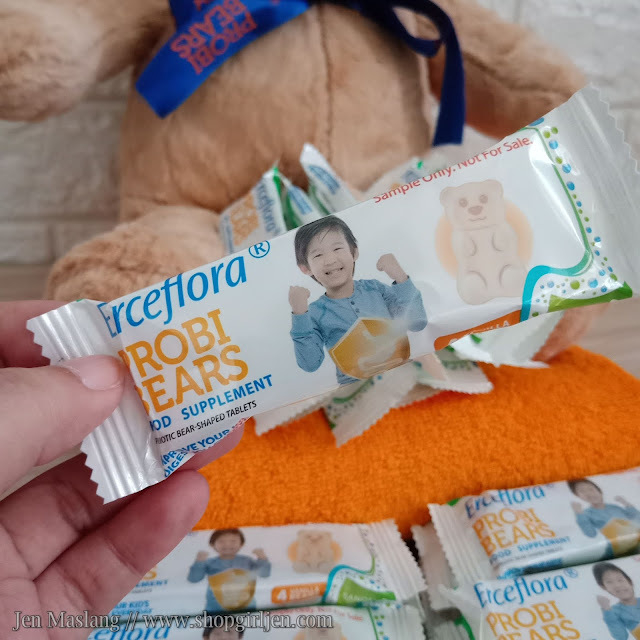 I want my daughter to maintain a healthy tummy and this Erceflora Probibears, a chewable bear-shaped tablets is a great way to do it. 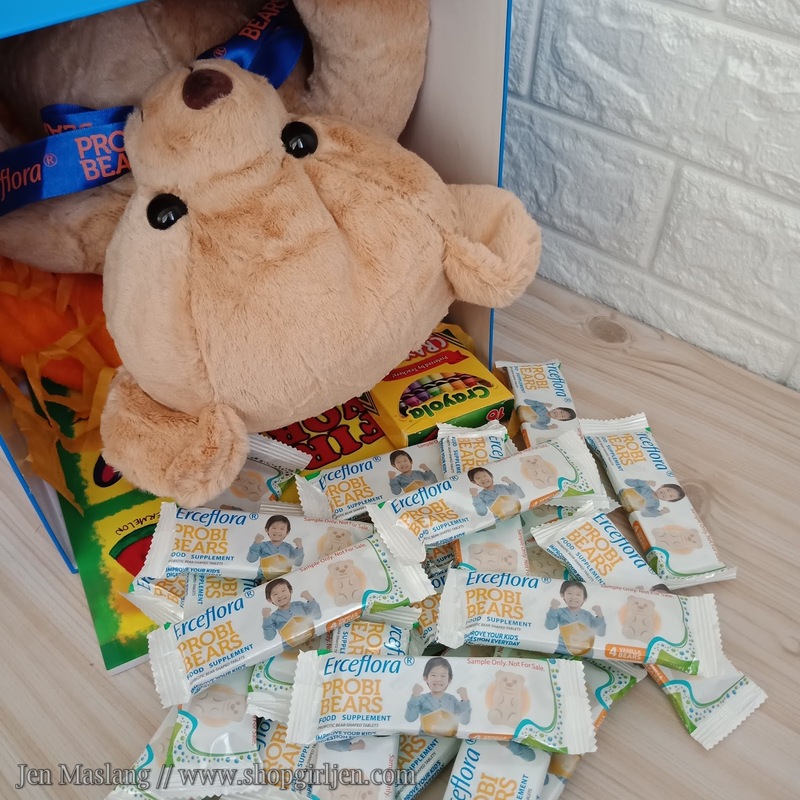 My daughter loves gummies and she can associate eating this Probibears easily. 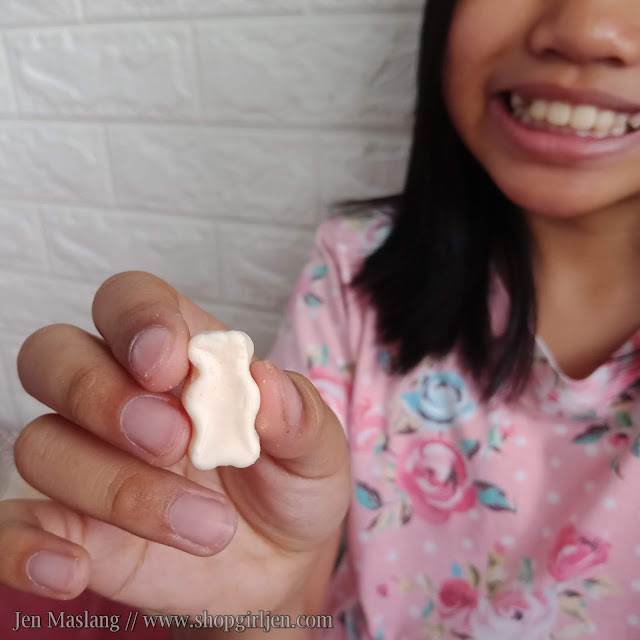 For sure, I will not have a hard time to maintain my daughter's healthy tummy and can ensure that she is always at the pink of health all the time. 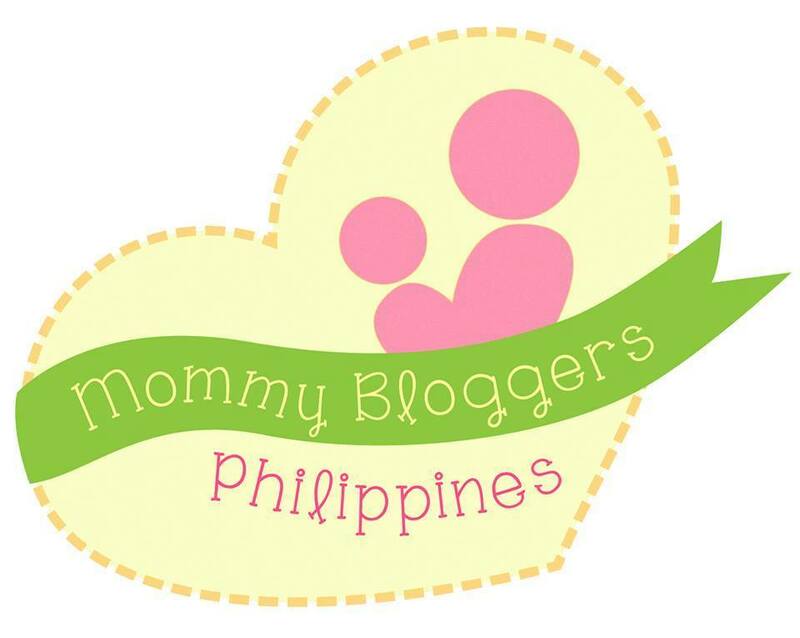 Pwede po Kaya eto Sa 4yr.old?